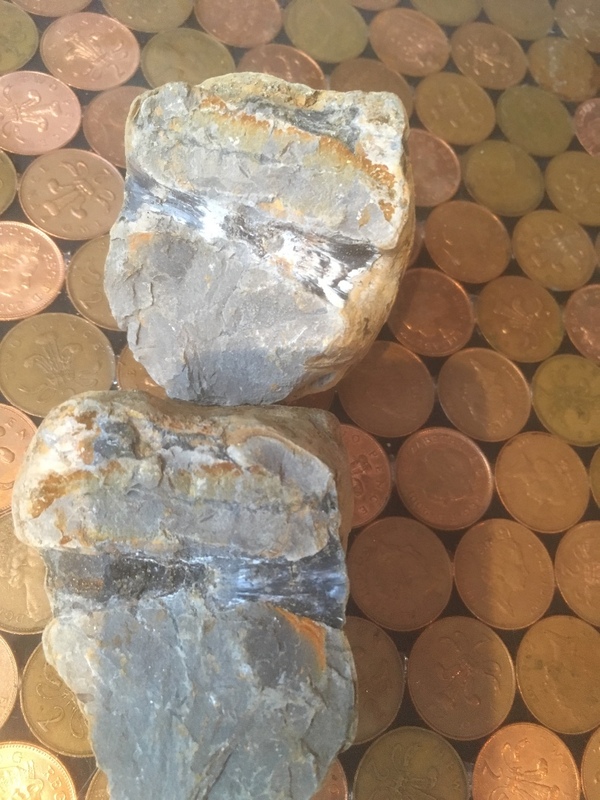 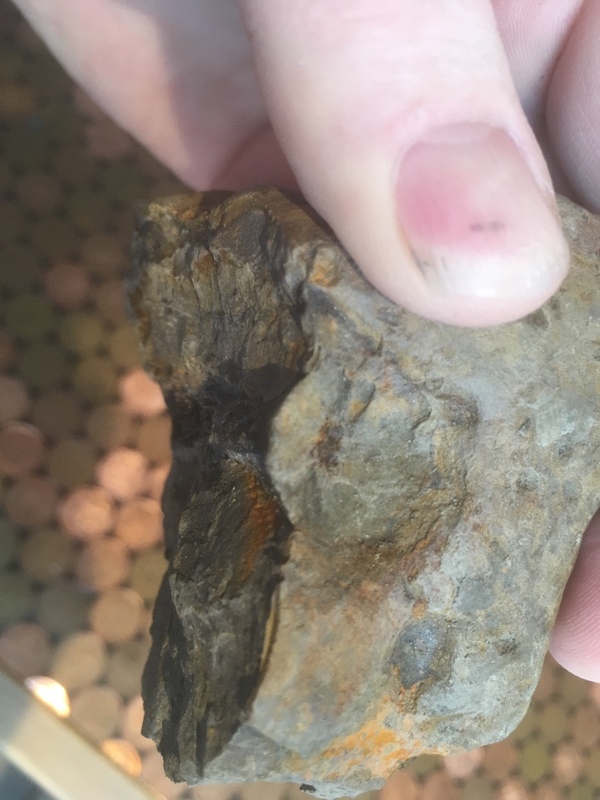 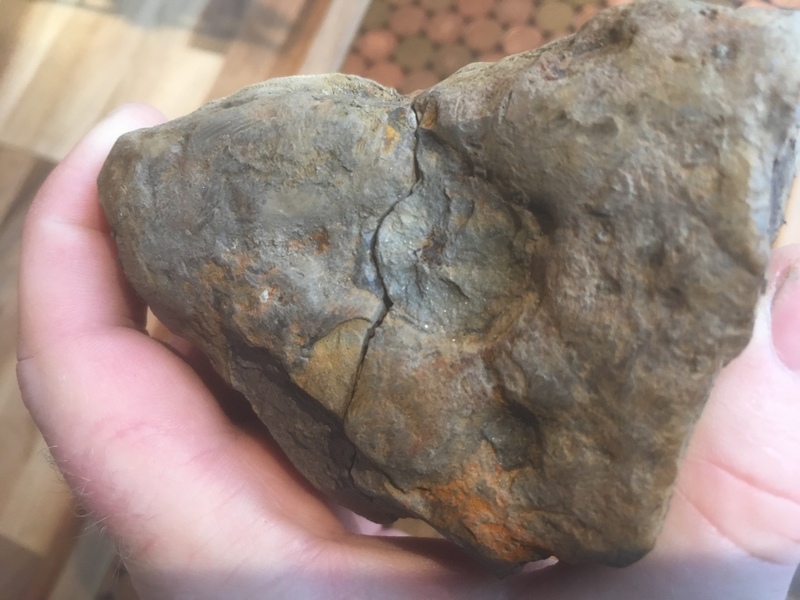 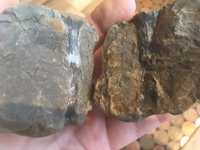 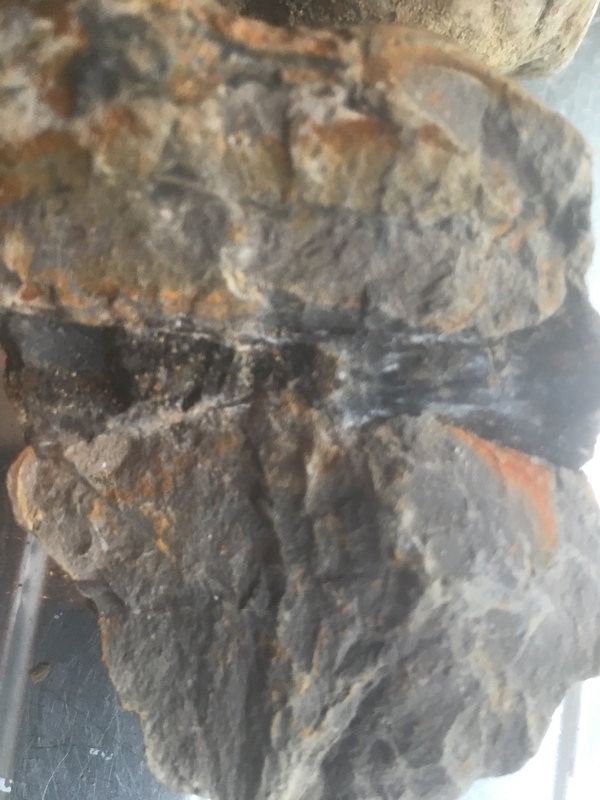 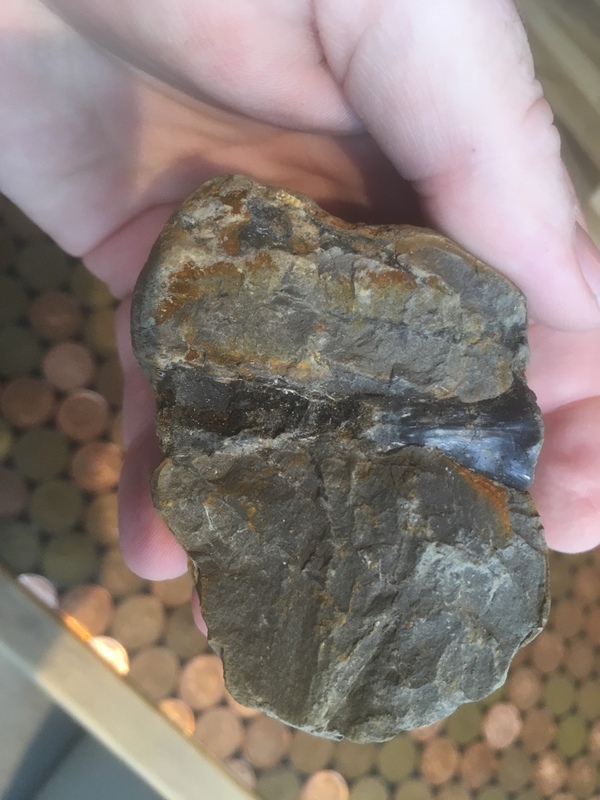 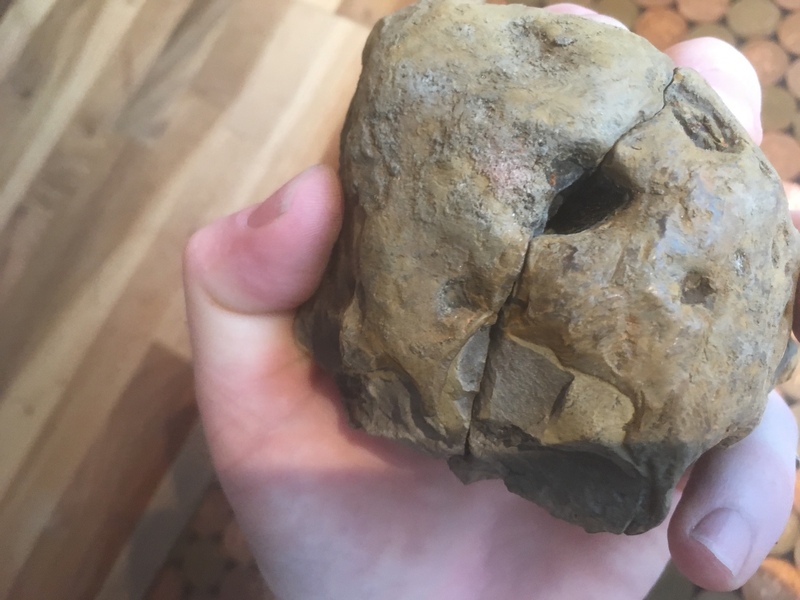 Not even sure if this is a fossil, as I’ve never found anything quite like this before. Not sure that if can see anything whole or if it is fossil related or a geologic feature. Someone that is familiar with the location may have seen something like it before.